Are you committed to making more money and achieving your financial goals? Then starting your own Uber business is a great option. 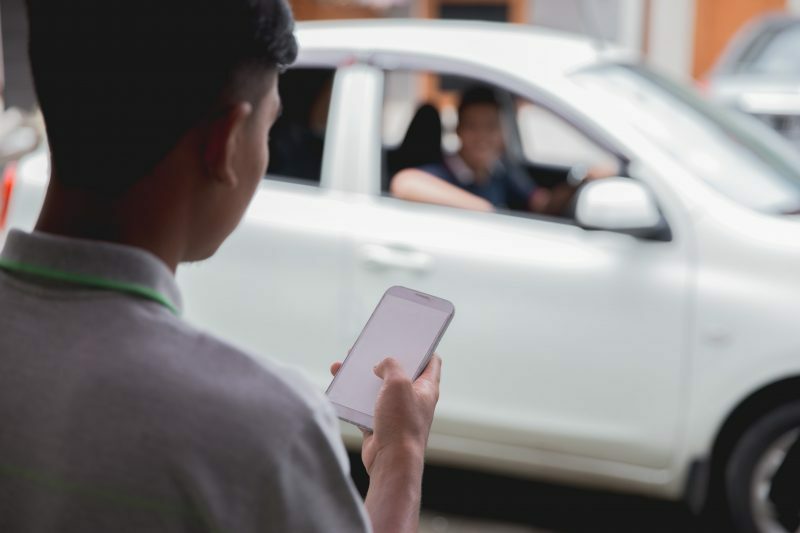 Many people in South Africa and abroad are successfully using ride-sharing options such as Uber and Lyft to not only supplement their income, but in some cases change careers completely. You can work as little or as much as you want to. If you are employing drivers, then you can also take on people who want to work a certain number of hours per week or full-time. You have the final say on everything. With Uber specifically, you need to maintain a 4.5 rating to keep driving. Other than that, you will not have anyone to answer to. Passengers are generally friendly because you are providing a welcomed service. Many people enjoy the activity of driving, and if this sounds like you, then starting an Uber will be right up your ally. When you partner with Earn-a-Car for your rent-to-own vehicles in South Africa, you will get high-quality second-hand cars at an affordable price. Instead of taking on another loan, you will be renting your vehicle until the period has expired and the car officially becomes yours. It is a less risky way to expand your Uber business as it grows. Uber drivers have a lot of down-time between ride requests and they get to see a lot of new things thanks to the travelling. Driving an Uber is also a great way to relax and listen to music or an eBook. Ready to learn more about our easy vehicle finance? Then contact us today.